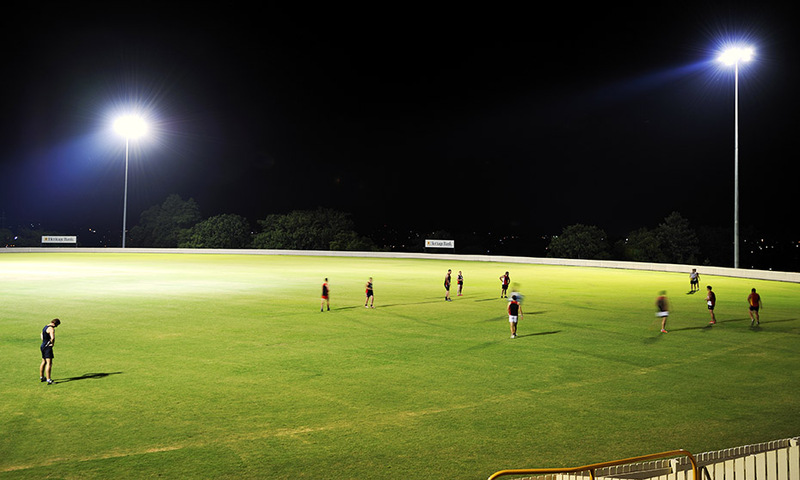 The Council was after technology that would allow their individual sporting organisations and entities to operate sports field lighting and record their usage throughout Toowoomba and the Darling Downs. Some venues had multiple users accessing the lights at different times and days and as such this presented another challenge to consider. Their current system relied on client reporting of usage and as such was not accurate, with the control systems failing all the time. There were numerous venues to do, but there was limited access to them at certain times due to them being booked for training and competition events. Improved vandal and damage control – use alarms to notify break-ins, flooding etc. Firstly, we installed an IllumiTrac at a trial site for the council. After the successful trial, the council went ahead with 20 IllumiTrac installations across various parks throughout the region. We had to ensure flexibility when scheduling to coordinate the work with the numerous sporting clubs, council and local suppliers. Due to the IllumiTrac being complex in terms of programming and wiring, specialised training was given to existing staff so that they could undertake the task successfully. 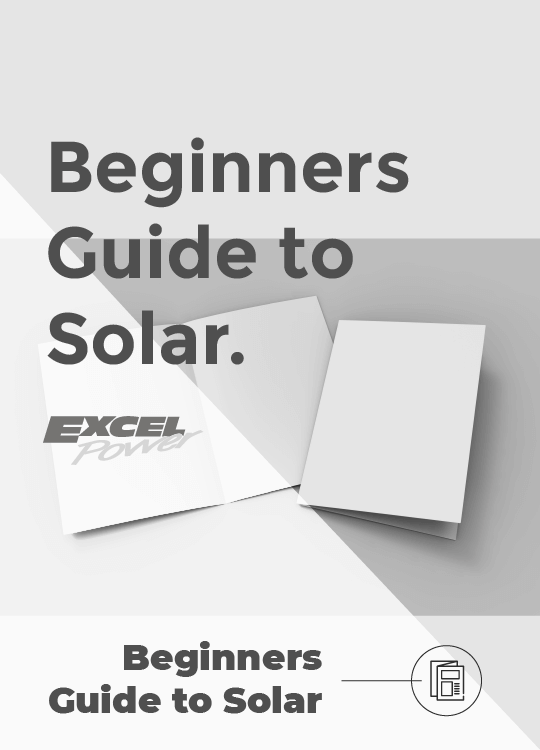 This training allowed us to keep to the Council’s schedule for installations as we could provide a fast turnaround due to the number of trained staff we had available. As part of the installation process, a solution was further developed to allow accurate billing of electricity to users by integration of pulse timed outputs to input with Class 1 meters ensuring each end user was billed correctly for time of use consumption. Excel Power as preferred supplier for these works. No one site is the same and often times our technicians are asked to rethink applications to ensure best practice outcomes are delivered for each client at each facility.